Liverpool FC today announced that Billy Hogan has been named Chief Commercial Officer. In this position, Hogan will work closely with Liverpool's Managing Director Ian Ayre and be responsible for all club-controlled revenue and business development, including sponsorships, ticketing and hospitality, retail and merchandise, club memberships, club tours and friendlies as well as Liverpool FC's Soccer Schools. Prior to joining Liverpool FC, Billy served as Managing Director for Fenway Sports Management (FSM) with responsibility for the company's day-to-day business operations and strategic growth. FSM is the global sponsorship sales arm of Fenway Sports Group, whose properties include Liverpool Football Club, the Boston Red Sox, New England Sports Network (NESN) and Roush Fenway Racing. Hogan's responsibilities at FSM consisted of securing high-level sponsorships for the Boston Red Sox including assisting in the development of an impressive client roster of leading national brands, such as LeBron James/LRMR Marketing & Branding, Boston College Athletics, and PGA TOUR Playoff event the Deutsche Bank Championship. Hogan also oversaw all online sales activities for Major League Baseball Advanced Media, the online and interactive media division of MLB.com and MLB's 30 individual club websites. 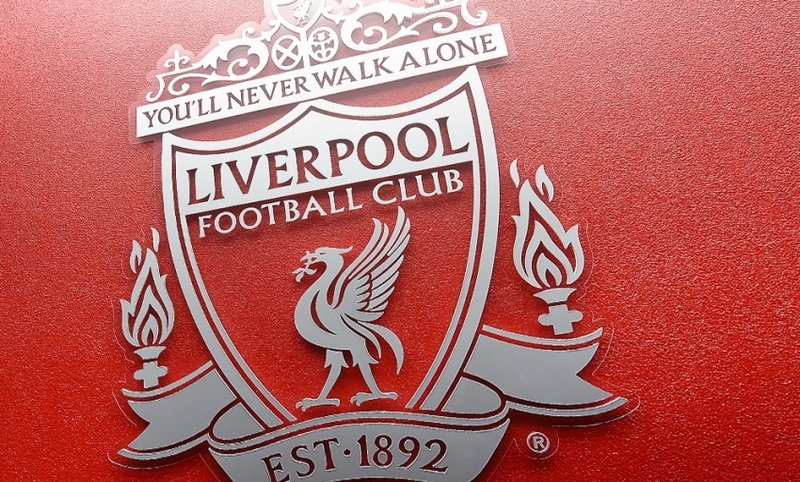 Ian Ayre, Managing Director, said: "The role of Chief Commercial Officer is a key role for the Club as we continue to grow our commercial activity on a global basis and we were keen to appoint the right candidate who will be able to take the Club to the next level of its development. Having worked at a senior level within Fenway Sports Management, Billy has been working alongside LFC for the last 18 months on a number of partnership projects and brings with him a rich pedigree of expertise and resource. In many respects this appointment reflects the great spirit of partnership between all of the Fenway Sports Group and LFC." In his first year with FSM, Hogan oversaw sponsorship sales for its first client, Boston College Athletics, tripling the Eagles' revenue, inked a major deal with CVS/pharmacy for Green Monster signage at Fenway Park and secured a multi-year/multi-property sponsorship agreement with Waste Management. While at FSM, Hogan also directed many other notable initiatives including conceiving and executing Football at Fenway, a historic soccer match at Boston's Fenway Park featuring perennial Scottish Premier League contender Celtic Football Club and the Sporting Clube de Portugal; the Winter Classic, the National Hockey League's storied outdoor tradition, held at Fenway Park on January 1, 2010; and Sun Life Frozen Fenway, the first-ever outdoor college hockey doubleheader. In January 2012, Hogan secured the second annual Sun Life Frozen Fenway, a 16-day ice hockey event featuring a number of college, high school and community hockey games as well as two free community skate days. Most recently, Billy played a key role in helping to establish the Warrior kit deal for Liverpool, and helped coordinate its upcoming North America summer tour. "I've had the privilege of working alongside Ian and Liverpool's talented executive team for more than a year, and it's truly an honor for me to now lead the business development efforts for the most successful club in English football history," said Hogan. "I've witnessed firsthand the passion and loyalty that fans have for this club and I look forward to working with the staff, partners and future sponsors to grow and develop Liverpool's brand and commercial presence globally to help ensure the long-term growth of this storied club." Hogan joined FSM in 20­­04 as the company's first official hire after two years as Director of Sponsorship Sales at ANC Sports. Prior to that, he served as Director of Film Distribution at Giant Screen Films. At Giant, he was responsible for the widest distribution of any film in the company's history when he successfully marketed "Michael Jordan to the Max" to more than 75 percent of IMAX Theaters Worldwide.